It is estimated that total population of Indigenous Peoples (IPs) in Bangladesh ranges from 1.7 to 3.7 million or between 1.2 and 2.5% of total country population (ref: Human Rights Report on Indigenous Peoples published by Kapaeeng Foundation, 2009-2010 and 2014). 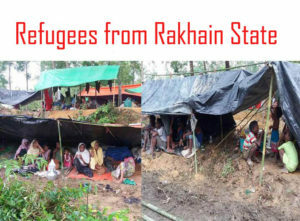 Indigenous Peoples of Bangladesh are the most disadvantaged in the parameter of the socio-economic status and in comparison to other citizens of the country. 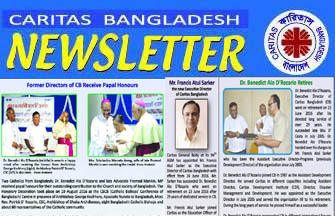 Considering the vulnerability and distinction of IPs in culture, language and tradition, Caritas Bangladesh tried to become the partner of IPs by addressing development issues through some special projects through it’s sector “Development of Indigenous Peoples (DIP)” in order to bring improvement of the Living standards of the Indigenous Peoples. At present a total of 14 projects are implemented so that the IPs may enjoy prosperous and secured life with equal rights and dignity. 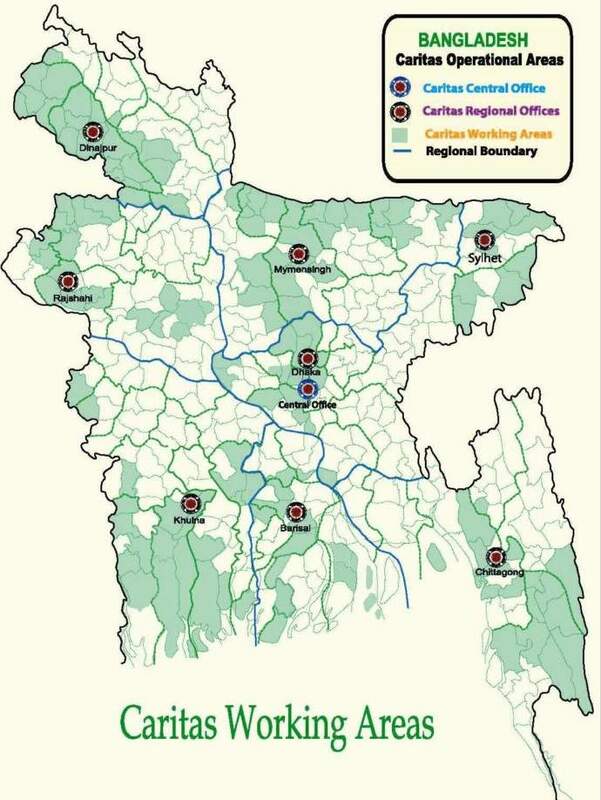 These projects covered 1,926 villages, 14 punjees (clustered villages) 18 tea gardens under 230 unions, 61 upazila (sub-districts), six wards under three city corporations/municipalities of 22 districts. Total 80,155 (Woman 42,978) people are the direct and 154,945 (Woman 77,197) people are the indirect program participants. The DIP Sector has successfully arranged different training/workshop/seminar as a part of awareness raising and capacity building of the grassroot level program participants where 3,024 persons attended. Besides, a total of 5,869 students received education material support, 554 received stipend support, 6,545 had access to social safety net program of government, 25,861 persons received medical services, 12,078 persons received information services from seven community based ICT centers, 78 persons received legal supports, 369 families received sanitary latrine and eight tube-wells were installed for community use. These services and supports ensured access to three meals, safe delivery, increased income, helped to start small enterprises, deposit savings and shares in Cooperative Credit Unions (CCUs), etc. Total 285 CCUs consisting of 29,055 (Woman 16,335) members become functional. They accumulated Tk. 32,776,645 out of which Tk. 26,702,115 is saving as on June 2016. In regards to the land, 384 persons have released 443.76 acres of mortgaged lands, 148 persons have updated their documents of 106.12 acres of land, 173 families have acquired 172.75 acres of khas (government owned) land and 269 families have succeeded for accessing into entitlement of 258.37 acres of vested property land. Collective and individual actions for self and community development along with shouldering leadership responsibilities, productive use of land, practising of sustainable agriculture, involvement in Income Generating Activities (IGAs), employment, contesting in local level elections, use of information collected from ICT centers, doing necessary advocacy are major outcomes. It is worthy to mention here that 29 persons contested in local level elections and nine won (Woman 7). Cumulative outcomes from the above program interventions contributed to improving living standards, better education for children, improved access into health and social safety net programs of GoB that ultimately fostered cohesion among community people through building their own Cooperative Credit Unions. Demonstration, rally, human chain were arranged against social injustices and to establish their rights and entitlement in their respective society. Good relationships with government offices; civil society organization and likeminded organizations developed and it resulted acquiring different facilities form local authorities/duty bearers. Two new projects i.e. Assistance for Land Settlement of Adivasi (ALSA) and Integrated Community Development Project (ICDP)-Rajshahi are added in the Fiscal Year 2015-2016. 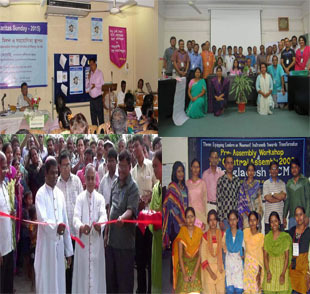 A total of 328 staffs and 300 volunteers worked to implement these 14 projects. It is expected that the Indigenous People of Bangladesh be able to live with equal dignity and enjoy prosperity in future with various supports offered by DIP sector of Caritas. As the priority areas of development is changing worldwide day by day, the DIP sector intends to match the projects considering contemporary development issues in future. 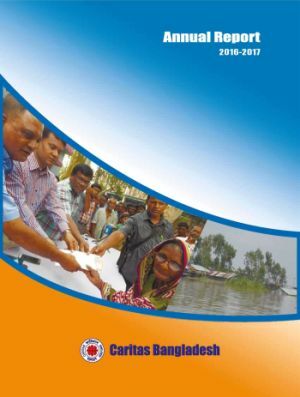 Copyright © 2016, Caritas Bangladesh. 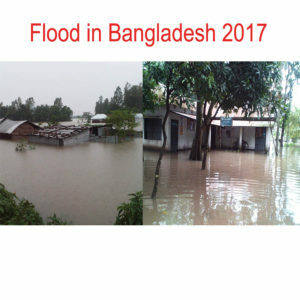 Developed By Mysoftheaven (BD) Ltd.